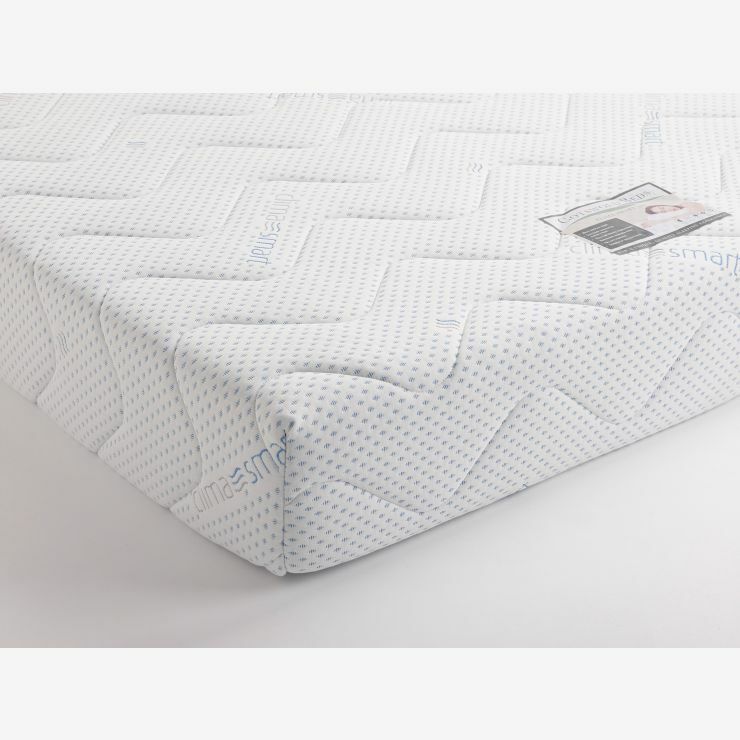 The Clima Smart single mattress is made from a high quality 150mm foam core, topped with a 50mm memory foam layer for extra comfort. 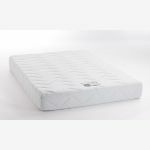 Memory foam conforms to your body shape for excellent support, and has narrow channels immediately underneath it to distribute heat across the whole no-turn mattress. 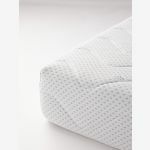 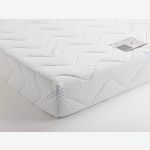 The luxury quilted cover allows the movement of air, and the knitted stretch construction lets the material follow the contours of the memory foam.